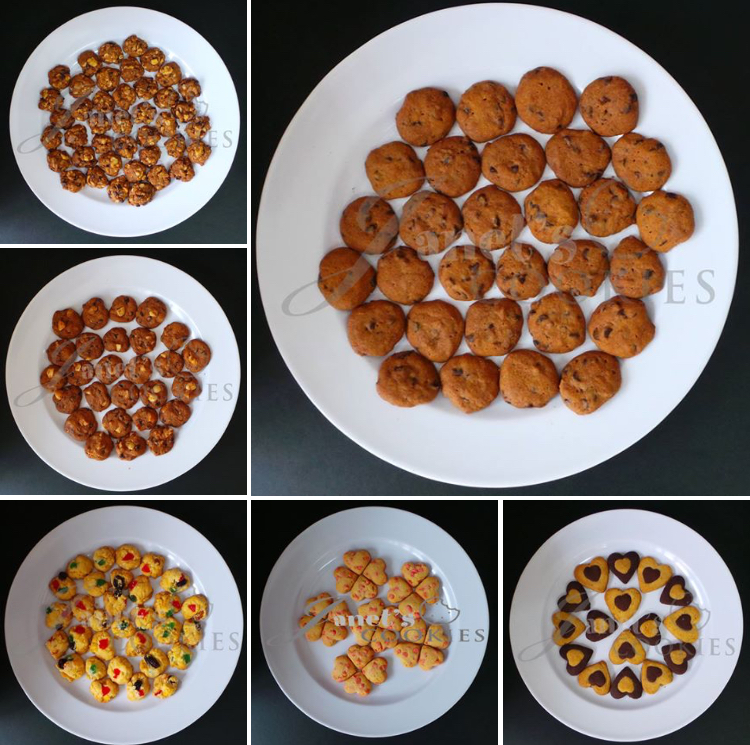 All of Janet's cookies are baked in small batches and tailored to suit your taste buds - less sweet, more nuts, crunchy etc etc. Ingredients used are either imported or premium items. Click here for the cookies catalog.